Humanitarian, Clinician, Prophet, Scholar and Natural Healer Advancing Global Healing, Dr. Leonard Horowitz Tells More About the World’s Most Urgent Problems, Who is Creating Them, and How To Remedy Them, than Probably Anyone on Earth. Leonard George Horowitz (a.k.a., Dr. Len Horowitz) D.M.D., M.A., M.P.H., D.N.M., D.M.M, decrypted “The Real da Vinci Code” in 2007, resulting in a music industry revolution–the “LOVE528Revolution.” The world renowned celebrity became famous for his “paradigm shattering” mathematical and metaphysical revelations explaining their implications and promise for world health, peace, and sustainability. Undaunted, with the help of his friends, especially journalist Sherri Kane, Horowitz continued to herald the suppressed solutions to humanity’s gravest tragedies through “the music that can set everyone free.” This, he explains, provides We The People our best chance to gain optimal geopolitical and spiritual freedom. “The petrochemical/pharmaceutical cartel doesn’t vibe to the music of love,” he says, proposing to cure the world’s pollution, medical intoxication, economic recession, and social/cultural degeneration, using the “good vibrations” of the original Solfeggio musical scale, especially 528Hz frequency. Dr. Len Horowitz is a knighted Ambassador for the World Organization for Natural Medicine, ordained by Prince Michael of Russia, and appointed by officials of the Sovereign Orthodox Order of Knights Hospitaller (the Russian branch, not the Maltese branch) to advance the “Clinics For Humanity Project,” brainchild of Dame Commander, Dr. Sheila McKenzie, the Grand Priory of the Humanitarian Medical Order of Knight Hospitallers of North America. Since publishing 19 books and producing 6 documentary films, Dr. Horowitz become a favorite on YouTube until Google/YouTube blocked his entire channel weeks before the “Ebola Emergency” of 2014. The powers-that-be at Google clearly did not want the world to view Horowitz’s revealing productions and writings on the laboratory creation of both Ebola and HIV/AIDS. 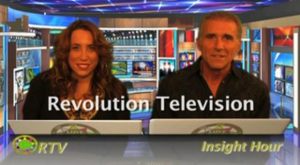 The censorship caused Dr. Horowitz to launch his own television channel (on Vimeo), and a “backup” station–RevolutionTelevision.net. Dr. Horowitz also launched the 528Radio network with his partner in love and business, journalist and health activist, Sherri Kane. 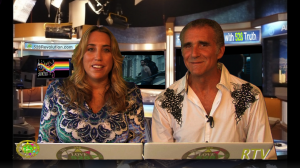 HOROWITZ HERALDS “THE LOVE FREQUENCY” “528” FOR WORLD HEALTH, PEACE & FREEDOM! Over the past 30 years Dr. Horowitz has come full-circle, beginning and triumphing in natural healing. As a “World Leading Intellectual,” christened “The King David of Natural Healing” for his BigPharma-indicting award-winning books, DVDs, CDs and documentary films, he has exposed the drug cartel’s medical mischief more than anyone alive. In 2007, the same year he decrypted Leonardo da Vinci’s real “daVinci CODE,” and stirred up a hornets nest of attacks by intelligence operatives worldwide to discredit him, Horowitz was credited by Barack Obama’s controversial minister, Rev. 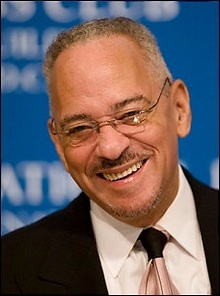 Jeremiah Wright, for proving to most reasonable people that HIV/AIDS was a laboratory creation and genocidal imposition. Horowitz’s critics have failed miserably, only revealing their stupidity, and embarrasing their agencies of government and drug commerce. “The ‘black-op’ turns emissaries-of-peace into ‘Enemies-of-State’ under the fraud of ‘National Security,’ that is neither ‘national’ or securing,” Dr. Horowitz recently wrote concerning the attacks against him and journalist Sherri Kane. Now that he and Kane have effectively destroyed his critics credibility, they herald medicinal music and focus on teaching “the world to sing and play in perfect harmony” in 528Hz frequency. This he and his colleagues prove mathematically and scientifically, is the music of LOVE and healing–the reason grass is green and 5280 feet comprise a measured mile! HOROWITZ PARTNERS WITH SHERRI KANE TO EXPOSE THE GREATEST PSYOPS IN HISTORY! NEW DOCU-COMEDY–PHARMAWHORES— WHACKS BIG PHARMA AND WINS ACCOLADE AWARD! Read more . . . DOCTOR HOROWITZ BLASTS DR. OZ SWINE AND FLU MAKERS! “Health Care Reform?” Reality Check! Tired of the fraud and malfeasance in medicine, at the CDC, and theWorld Health Organization (WHO)? Dr. Horowitz advances an alternative to this corruption and deadly manipulation through Healthy World Organization (HWO). Kane & Horowitz Tell Illuminati to Go to LOVE528! WHY THE ECONOMIC COLLAPSE IS A BLESSING! 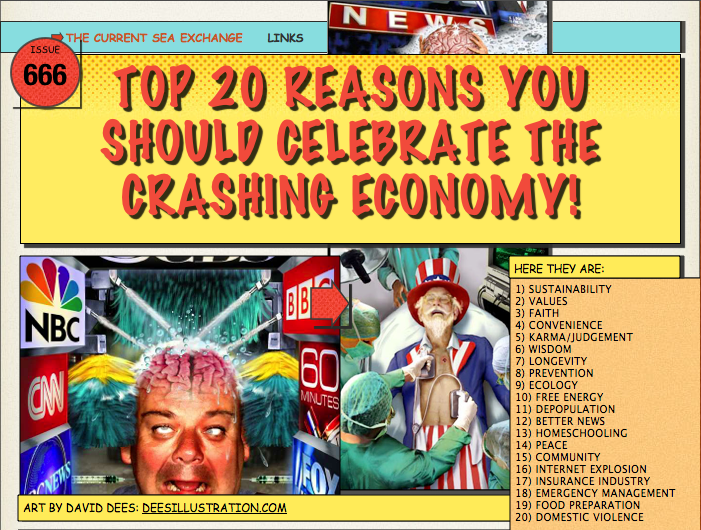 20 REASONS TO CELEBRATE THE CRASHING ECONOMY. Dr. Horowitz is, far and away, healthcare’s most riveting speaker That’s why he is a YouTube favorite. He is best known for being a Robin Hood of sorts – stealing trade secrets from global industrialists and drug companies, and freely distributing them and healing solutions to common folk for protection, physical salvation, and spiritual evolution. His research and wisdom has inspired nations to change healthcare policies, and millions of supporters to avoid risky vaccines. From this double Doctor of Medical Dentistry and Naturopathic Medicine, who trained at Harvard for his added degree in Public Health, you learn to take personal responsibility for natural healing. Millions of people worldwide credit this emerging diseases expert for glimpses into the politics of “iatrogenocide,” controlled by a global banking and drug cartel, that prior to his labors and publications remained largely hidden. Wake up to a better way of life, healthier living, and spirit-filled being by enjoying Dr. Horowitz’s latest works–LOVE: The Real da Vinci CODE and The Book of 528: Prosperity Key of LOVE..
“They killed John Lennon for promoting “All You Need is LOVE,'” Dr. Horowitz says, and evidences this claim. He celebrates the fact that Lennon, on occasion, played in 528Hz. Horowitz discovered that LOVE–a pure tone of 528Hz–compels healing in harmony with nature. His revelations, including obvious proofs, threaten Big Pharma and the entire medical paradigm. So Dr. Horowitz’s work on 528Hz frequency has been sparking a musical revolution that devil-doers hate. From 2007-2009, Dr. Horowitz served as Executive Producer of “The Concert for the Living Water–LIVE H2O a spiritual blessing and global success that involved groups from 76 nations. The event celebrated “hydrosonics,”and the power of LOVE (528Hz) to purge ailments, ignorance, and animosity from the global village. He heralded this science-based, mathematical-musical technology, at the heart of LOVE and healing, as the most powerful creative technology in the universe. A similar concert is now being planned for 11-11-11, that welcomes your participation. CLICK HERE to learn more. 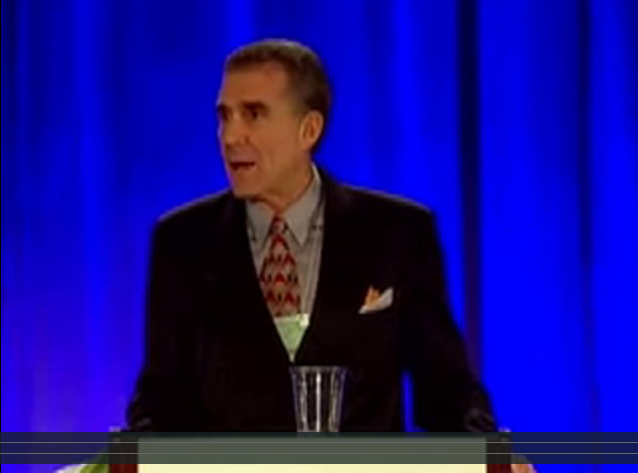 Dr. Horowitz’s most controversial and enlightening essays are presented here: HEALTHY WORLD SOLUTIONS. His books have inspired screen writers, movie directors, and documentary films. His appearances on network news shows and nationally syndicated radio programs have prompted political movements. 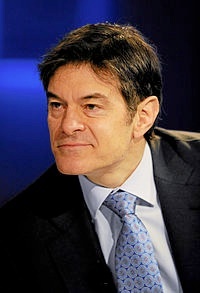 His in-depth investigative reports on white-collar bioterrorists (e.g., the anthrax mailings and H1N1 pandemic fraud) moved millions to the sources of serial slayings and profitable depopulation. His testimony on Capitol Hill regarding mercury-related vaccine toxicity, autism, and officially sanctioned negligence brought the hearing to an abrupt halt. Occasionally, his targets have launched multi-million dollar counter-intelligence propaganda programs to obscure his compelling evidence and remedial efforts. His Wikipedia biography is consistently altered by agents for Central Intelligence within minutes of posting corrections. Dr. Horowitz’s latest articles exposing those opposing LOVE and common sense solutions are presented on WarOnWeThePeople.com. Discover who Horowitz’s critics really are, along with their links to the CIA and FBI. Welcome to the world, and official website, of Dr. Leonard Horowitz. MEDICAL VERITAS JOURNAL SLAMS TB SKIN TESTING. HOROWITZ EXPOSES PUBLIC HEALTH FRAUD. Read more. . .
Past Chairman, National Security Advisory Board, Washington, reviewing Emerging Viruses: AIDS & Ebola—Nature, Accident or Intentional? View In Lies We Trust: The CIA, Hollywood & Bioterrorism to learn the truth that shall set you free from petrochemical-pharmaceutical mysery, pathology, and financial slavery. 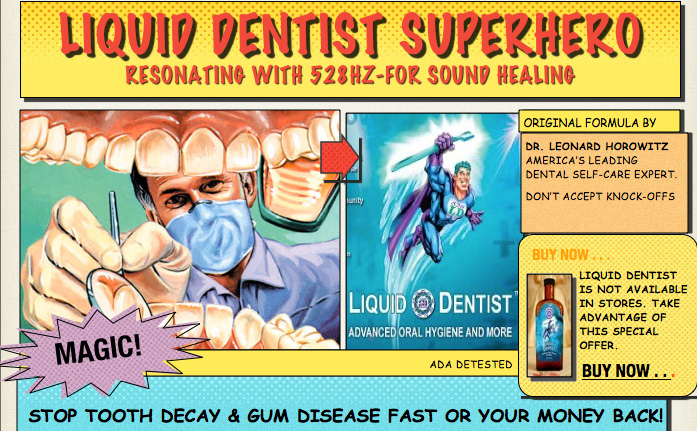 Call toll free 1-888-508-4787 to order Dr. Horowitz books, CDs, DVDs and recommended healthcare products.